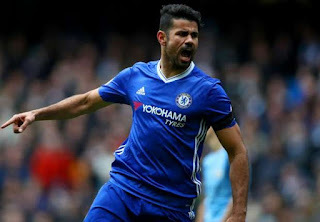 Diego Costa has insisted he has “no bitterness” towards Antonio Conte and all those at Chelsea, after he finally got his wish of moving back to Atletico Madrid. Both clubs have agreed a fee around £53million for the 28-year-old, who would not be eligible to feature for the La Liga side until January next year. Costa has not played for Chelsea this season too, as he tried to force a move back to Spain. Costa was speaking at an airport in Sao Paulo as he finally prepares to return to Europe.